Just when you thought you were prepared for the sometimes harsh Connecticut winter, you find cold air blowing through the gaps that surround your old windows. It's difficult not to envision dollar signs escaping your house when that happens. Not only are old, single pane windows drafty and cold, but they waste energy. Perhaps it's time to consider new windows and doors. According to the US Department of Energy, the average homeowner in New England will save up to $465 each year just by replacing their existing single-pane windows and doors with more energy-efficient double pane models. That's not a bad incentive. What Are ENERGY STAR Windows and Doors? Energy Star is a standard used by the US Department of Energy since the early 1990s to designate windows, doors, appliances, heating and cooling systems, and other home and business equipment that are particularly energy-efficient. In general, Energy Star products must be 20 to 30 percent more efficient than the average to earn the Energy Star logo. Have you decided to replace your existing windows and doors with new Energy Star models? Are you confused about where to begin? 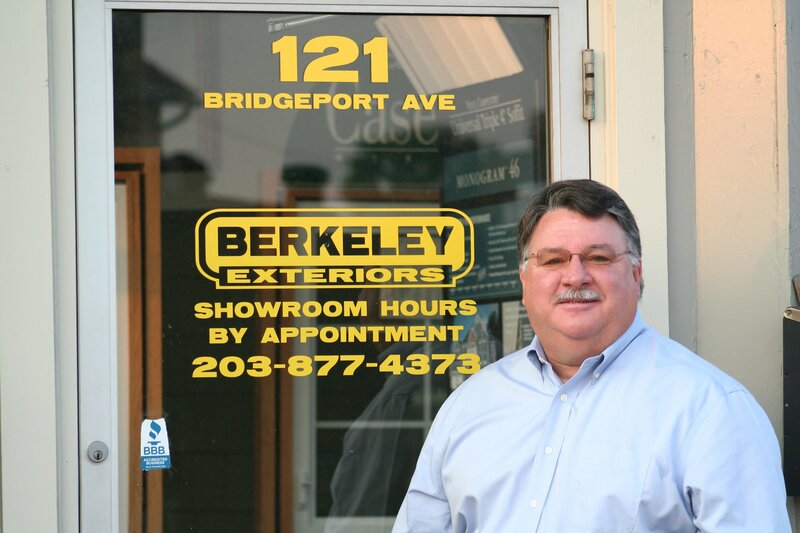 Let Berkeley Exteriors guide you through the process of choosing, ordering and installing new energy-efficient windows and doors in your Connecticut home. We have more than 25 years experience helping homeowners like you beautify the outside of their homes while saving money on their energy bills. We're a Milford-based contractor, not a seasonal builder that's here one season and gone the next. In fact, the majority of our new business comes via referrals from satisfied past clients. 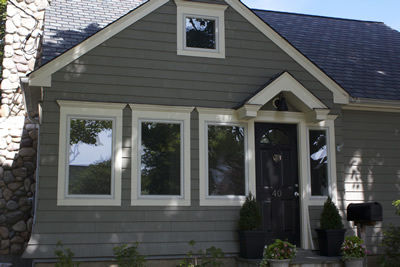 If you're ready to get started on your replacement window project, give us a call at 203 877-4373 to schedule a free consultation.